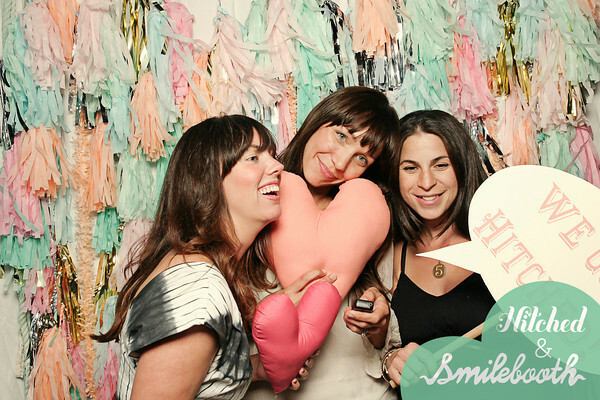 At the Hitched Event, among all the amazing features, attendees got a chance to experience Smilebooth. 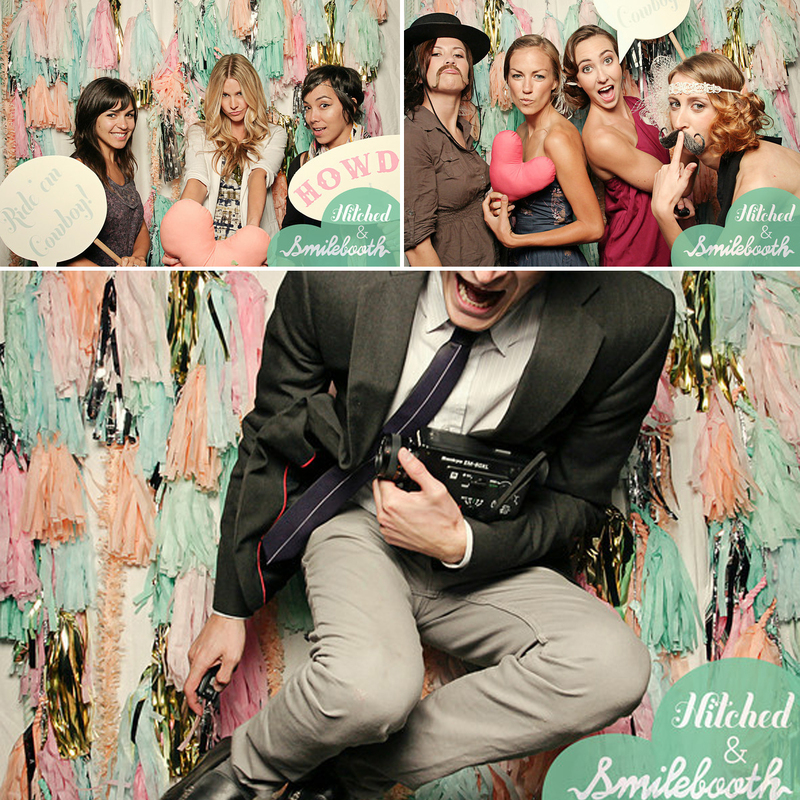 You can see some of the pictures here, with a background provided by Confetti Systems. I thought it was so cute! I’ve got a few great pics of our fashion show coming your way, but I wanted to add a little fun for you. 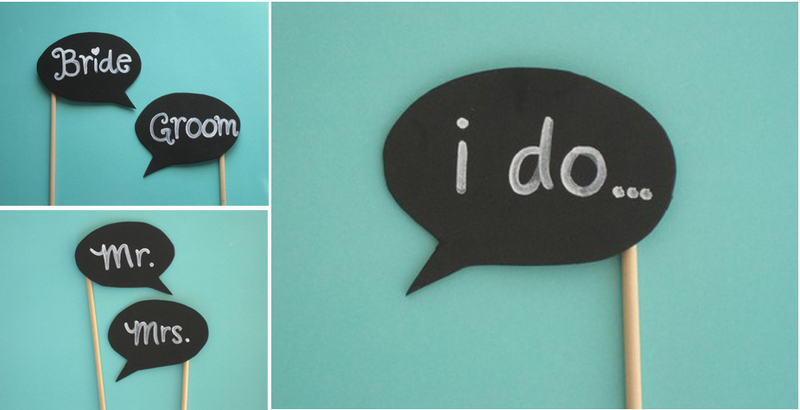 If you’re thinking about having your own Smilebooth, or some sort of similar variance for guests at your wedding, look at these adorable thought bubbles on a stick available from Mr. Bubbletalk. Um…don’t they go so great with those backdrops? Get into it! 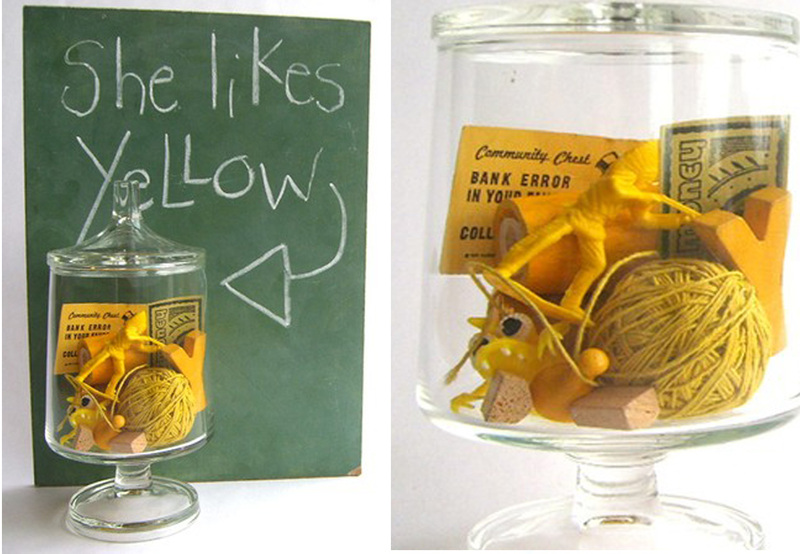 How cute is this Jar Full of Yellow by Sweet Love Vintage (whose shop you really really should check out here because EVERYTHING in it is SO CUTE!)? The idea is so creative and full of potential. Perhaps you could use the concept as a shower centerpiece, or maybe you could put something fun like this at your guest book table or at your rehearsal dinner; you could make one jar for the bride and one for the groom. This is just a starting off point, but think of all the possibilities! 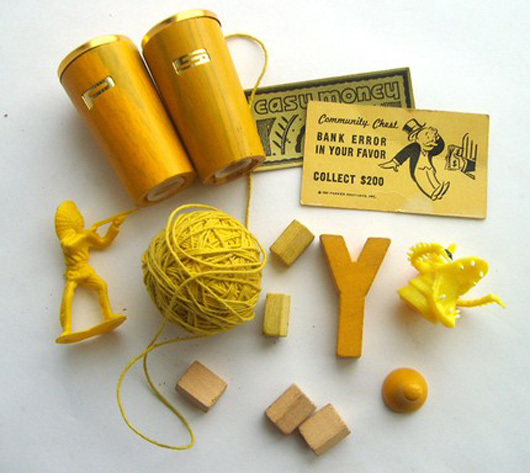 Of course, you could also just purchase this jar of yellow and have it delivered to your doorstep. I always say, DI-Why? 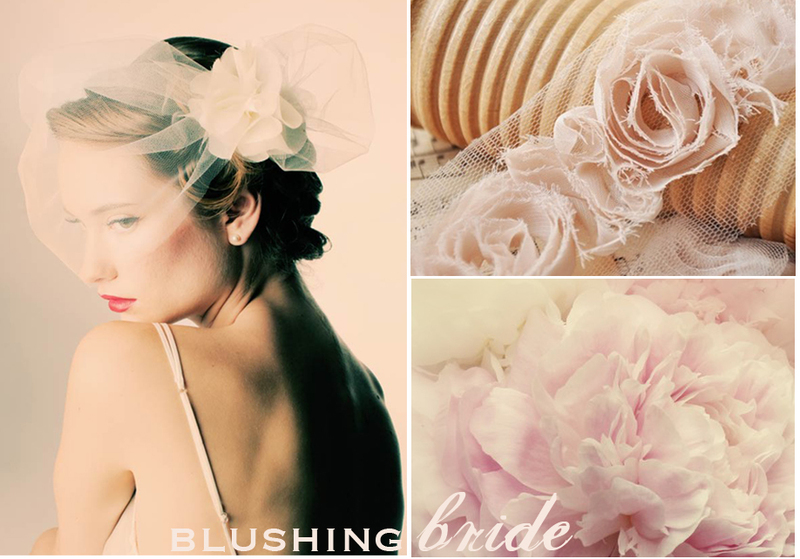 If you’re looking for a way to add a rustic feminine element to your dress (or perhaps change it up for your reception?) I just saw this lovely trim on Etsy that has a world of DIY potential. 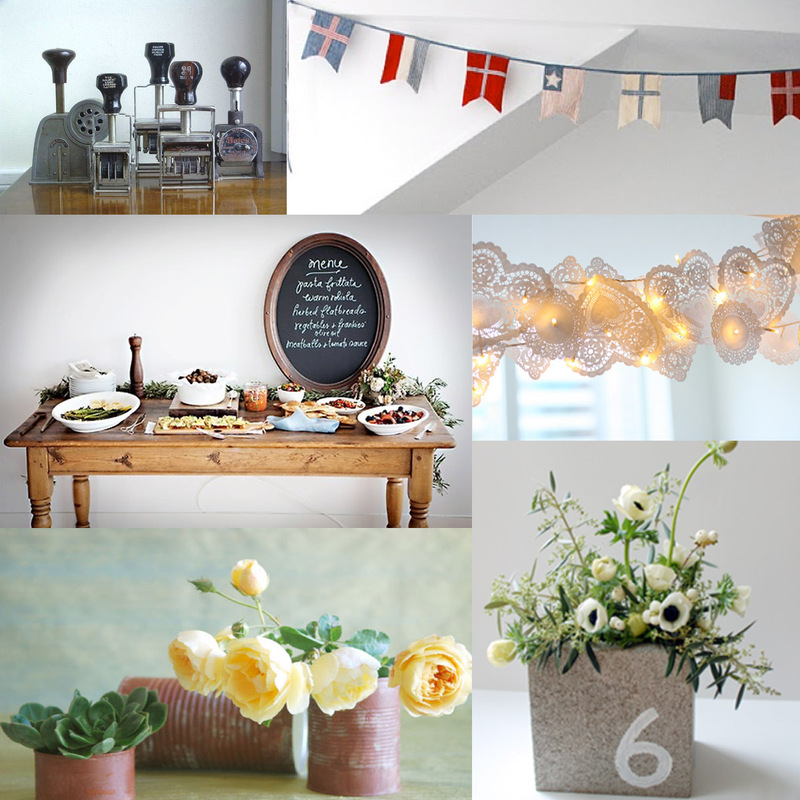 I’ve put it into an inspiration board for you so as to spark some ideas! First, let me say how incredibly excited I am that so many of you participated in the survey. It really means so much to me that you took a moment to answer questions about your experience here. You are helping me better gear Grey Likes content toward what you want most. I’m planning on sharing much of the findings with you, however, we are busy tabulating and compiling data. I’ve also got a really great little addition that I’m throwing into our survey giveaway to sweeten the pot, but I’m waiting until Monday to share it with you. I promise, it’ll be good. So if you haven’t yet taken the survey, get into it, would you? 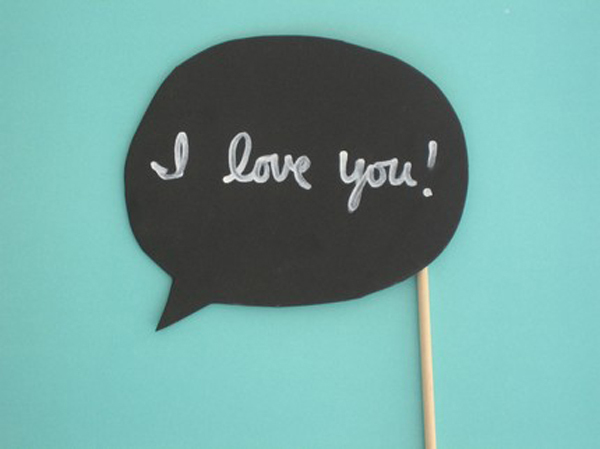 Speaking of survey, what I can say with certainty is that an overwhelming majority of you want are more DIY projects! So, ask and you shall receive. I’ve gathered a few ideas here that at first glance, may not seem like DIY projects, but I’m going to go ahead break it down for you, DIY style. Third: Chalkboard menu above by Karen Mordechai of Sunday Suppers. 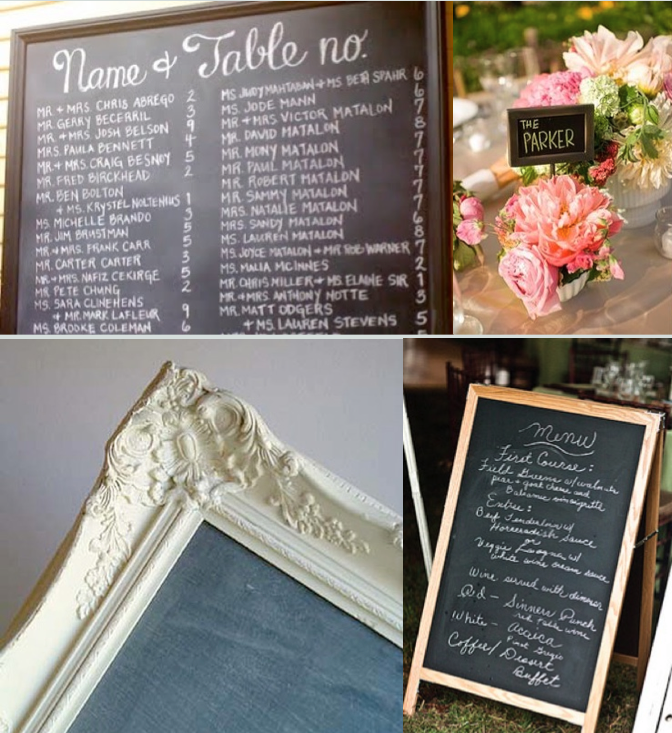 For a fabulous chalkboard DIY how-to check out Joy de Vivre, who also put together this gorgeous board, with credits here. Even more goods coming. For reals. I’m killing you with DIY today. Your fingers will be all sore and bloody by the time you report back in on Monday morning. 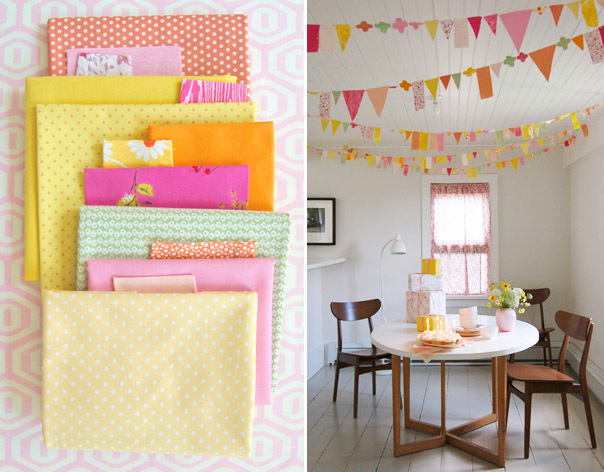 The doily garland above via Mary Ruffle (I’m obsessed with her tumblr blog, if you can’t tell!) is a little twist too. I’ve never seen it done like this and I absolutely ADORE it mixed in with lights. Don’t you? Looks like it involves white twinkle lights, heart shaped doilies, and tape. Need I say more? 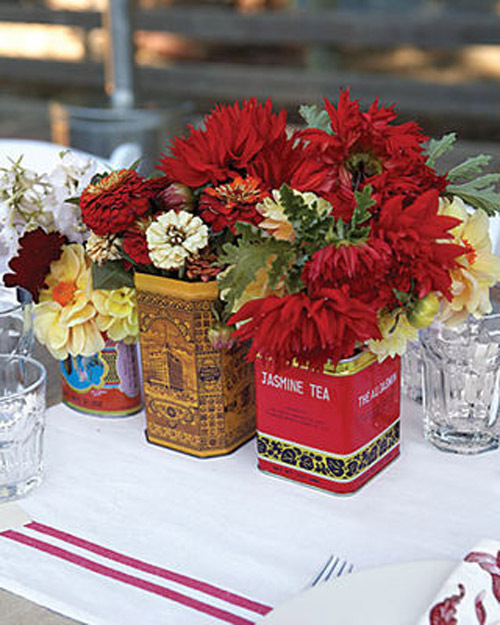 And last up is the cinder block centerpiece by Kelly Harris of Yes, Please Design. 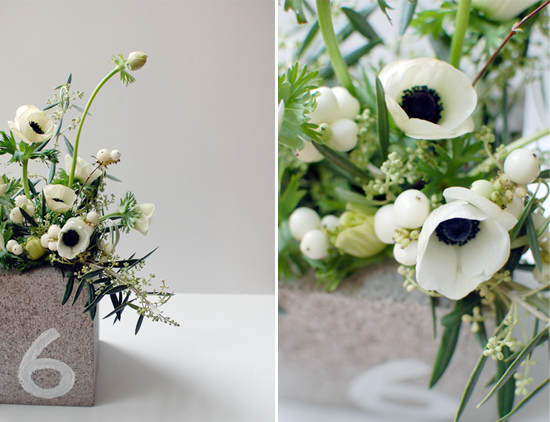 She’s gone and taken an ugly cinder block and turned it into a really modern, affordable little DIY centerpiece AND table number. And of course, it’s insanely cute. I love it! 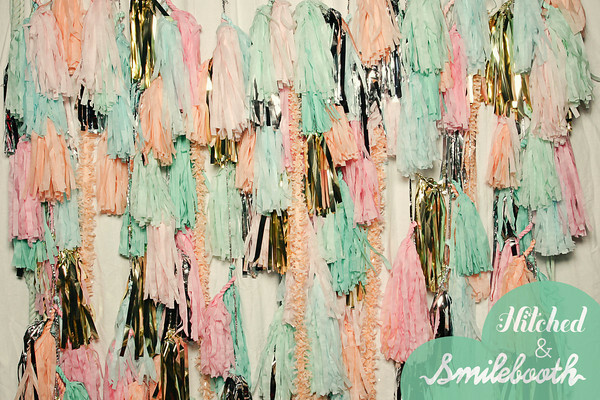 Check out her DIY how-to here! So are you stoked or what? I just dropped 6 (ish) DIY projects in one post. Boom. 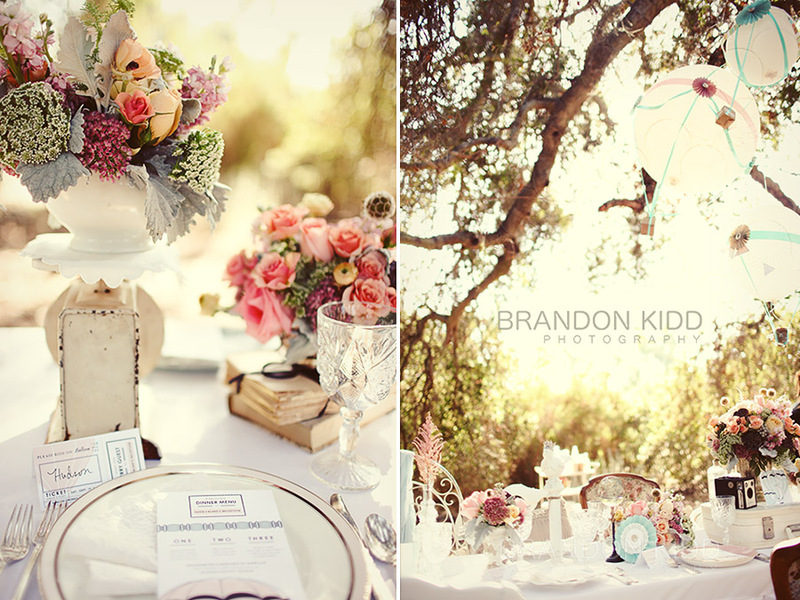 The hot air balloons were a handmade item that I designed and assembled for a workshop/photo shoot last fall. The vintage hot air balloon motif was so much fun to work with and since it might be something you’d like to use for your own shower, wedding, birthday or event (and per last week’s email and a few other inquiries) I’ve put together an Etsy offering for custom DIY Hot Air Balloon Kits. 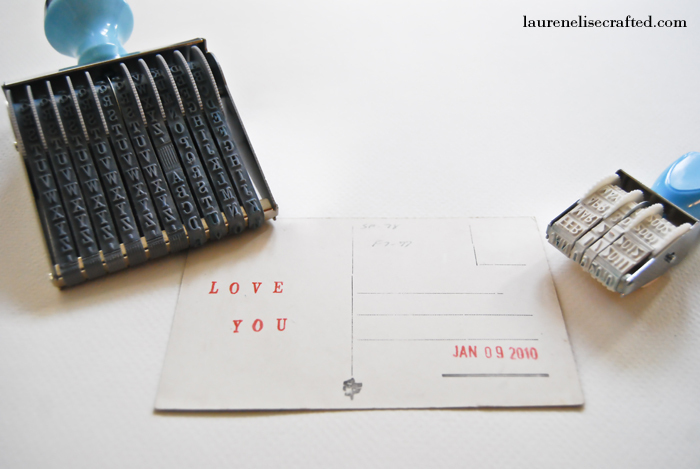 You could even order the stationery suite from MaeMae Paperie! Also, I wrote an article for The Storque: Etsy’s Handmade Blog that features a collection vintage items for your wedding. 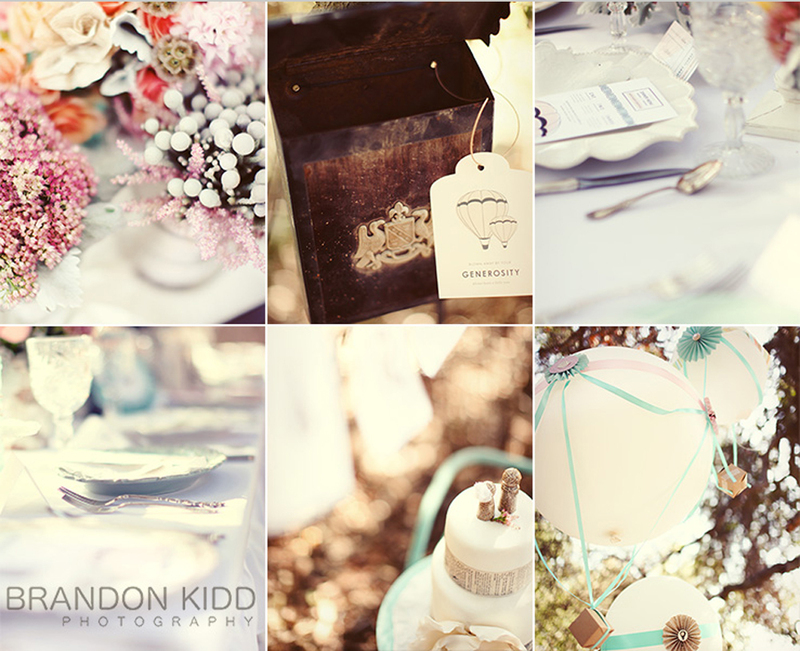 It includes lots more photos from this shoot as well as a ton of great vintage finds, so be sure to check it out!